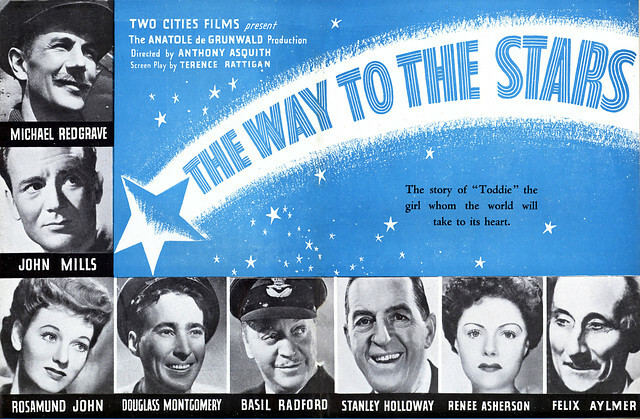 The Way to the Stars (1945) focuses on the personal relationships of the men stationed at a British airfield in WWII. 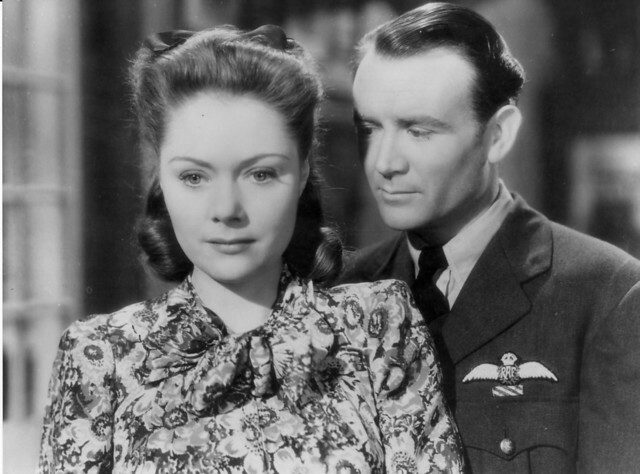 The screenplay was co-written by noted dramatist, Terence Rattigan, as a significant reworking of his 1942 play Flare Path, which incorporated his Royal Air Force (RAF) experiences as a Flight Lieutenant. The film stars Michael Redgrave, John Mills, Rosamund John and Stanley Holloway. It was produced by Anatole de Grunwald and directed by Anthony Asquith.